Water Lily (family Nymphaeaceae), water lily: water lilies any of 58 species in 6 genera of freshwater plants native to the temperate and tropical parts of the world. 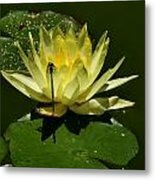 Most species of water lilies have rounded, variously notched, waxy-coated leaves on long stalks that contain many air spaces and float in quiet freshwater habitats. 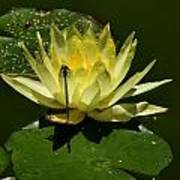 The stalks arise from thick, fleshy, creeping underwater stems that are buried in the mud. The showy, fragrant, solitary flowers are borne at or above the water surface on long stalks that are attached to the underground stems. 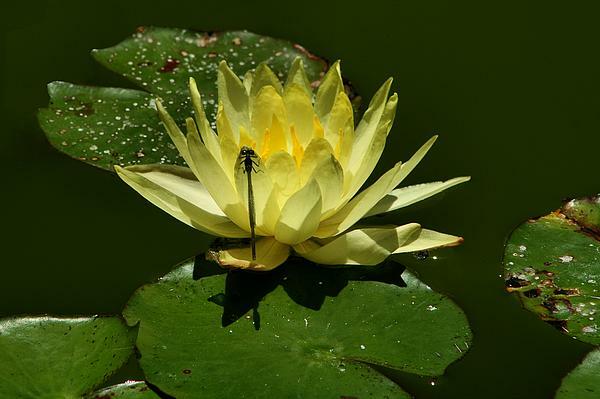 Each cup like flower has a spiral arrangement of its numerous petals.Water Lilies attract a variety of insects for pollination, and the survival of the species.